Because Mandarin Chinese language is written in characters called 汉字(hanzi), it would be very difficult fr foreigners to learn the correct pronunciation of the words they learn. There are many different ways that foreigners in tha past tried to write the sounds of Chinese words using the latin letters. The problem with this transcription is that each language has a quite different pronunciation of the same latin letters, so for example: in English I often see 太极拳 (Tàijí quán in pinyin) written as Tai Chi Chuan and in my native Czech language it is writte as Tchaj Ťi Čchuan. So just from seeing this I believe that English person could not read the Czech way of writing the same thing and vice versa, Czech person would probably not be able to say the english version of the same expression. 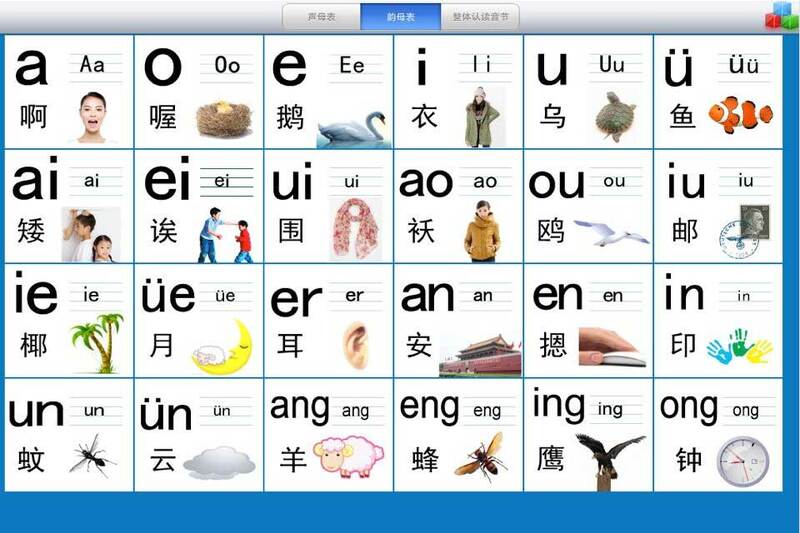 That is why I believe Chinese goverment tried to find new ways to teach their kids at school to pronounce Chinese words using their own alphabet. That is why there are so many ways to transcript the Chinese characters to languages that use the latin based alphabet. Even in China, they wanted to create some solid system and there were many trials. 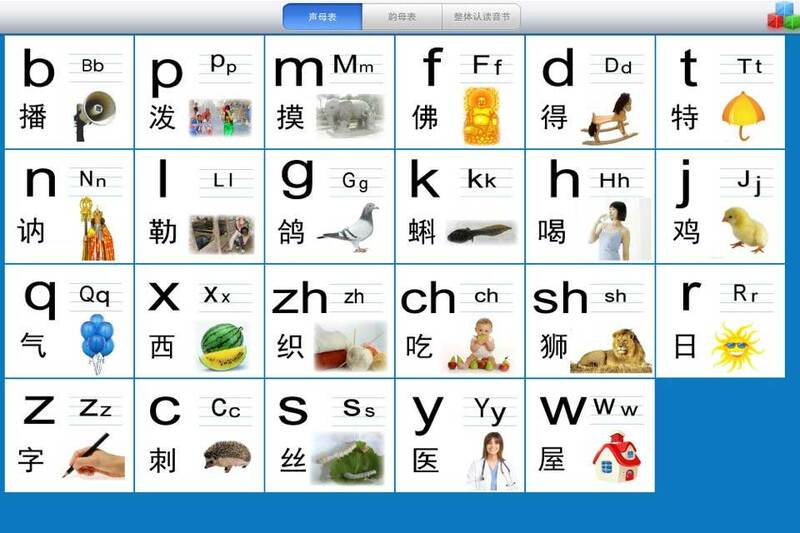 In 1918 there was new alphabet that was called “National Fonetic Alphabet” or Zhuyin zimu. As you can see, it is similar to the japanese aphabet that you might know as Katakana. And eventhough today Pinyin is used as a standard of the Chinese character phonetics, you might still see this old Bopomofo in some dictionaries or books of the Mandarin language, mostly if you will be studying in Taiwan. Why Pinyin Is The Only Best Way for Any Mandarin Language Student to Learn to Speak Correctly? First of all you have to undestand that piyin is not a way to write chinese words in English. I see so many people thinking like this, but that is a big mistake. This alphabet was developed by Chinese! It has many different rules on how to pronounce certain letters and combination of them. If you try to read it as you would pronounce English words, nobody will ever understand you in China. Other side of this is that you would waste a lot of your time to master the vocabulary, but at the end you will need to relearn everything, because you would not make sence to Chinese speakers. Therefore I suggest that you master the pinyin pronunciaction before you start learning the words. And also you need to understand that each letter combination can have up to 4 tones, so knowing how to read pinyin is also not enough. You need to learn how to change your voice according to the correct tone. You can read my previous post about Chinese tones pronunciation and watch the videos until you reaaly know that your voice is correctly switching betweet the 4 tones. Let’s now talk about the Pinyin Alphabet and the correct way to pronounce it. As you will watch the videos below, you will understand that it is completely different than pronouncing the same letters in English. There are two main groups of letters. One is called initials and the second is called finals. By combinin initials with finals you will create words in Chinese language. It is a must for you to really get this. Without it, you will not be able to speak correctly. Now you know the whole Pinyin Alphabet of Mandarin Chinese language. Please, study this hard before you start learning vocabulary. Like I said before, if you will not have solid base, you will only set up to failure. I recommend to hire a Mandarin Chinese teacher before you will learn mistakes that would be very difficult to correct. So I believe in 5-6 lessons on pinyin pronunciation with a teacher will give you great start. If you do not have access to a local Chinese teacher in your area, do not worry, there are many other ways that you can find teacher and especially if you can access the internet enywhere, you will want to check out some online coaching methods like for example iTalki — where you can get connected by professional Chinese teachers that can help you with learning the language the correct way. Besides, they are not so expensive. As the matter of fact, you local language agency or school will take much more for private lessons. 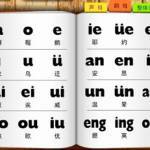 Also there are many online resources that you can learn the pinyin. My favorite teacher has produced great videos on this topic and here is the Google Hangout that she did for her students that is free on YouTube. You made it through. Please for the first week, try to come often and watch this video untill you believe in your ability to pronounce pinyin alphabet of Mandarin Chinese.